I went dark there for a bit, compelling me to talk about my professional transitions. First, I am slowly working on making my office an electronic, moving into our digital world, with all the associated fears and excitement. My first goal is to e-prescribe, giving my patients the freedom to go directly to the pharmacy without the hassle of dropping off a prescription. My hesitation thus far has been that scheduled drugs, meaning stimulants and sleeping medications, require more sophisticated software to e-prescribe and so that limits me considerably. Still, I am going to take the baby step of e-prescribing to those who do not take regulated medications. This will give me mobile access to more information and it will make information management simpler. On the other hand, privacy concerns are huge, as is the dependence on connectivity. I can still write prescriptions, but with each baby step, I get more and more dependent on the internet. Second, I am expanding my clinical practice to include an emphasis on “recovery” patients, meaning those people who find themselves wanting (and usually needing) to clean themselves from dangerous substances. This is an exciting expansion for me, as I am curious to drill down into the psychological underpinnings of self-harm. Self-harm, in big ways and small ways, has always been a major emphasis of my practice, but adding a focus of substance abuse expands my understanding of the human mind. My inquiry, my passion, for hearing a person’s narrative fits well with helping those who are seeking to start a new chapter. My understanding of psychotropic drugs both helps me understand some of the consequences of their addiction as well as helping me use prescription drugs to decrease their suffering while they transition from substance dependence to sober living. These two areas of expansion have consumed the part of my brain which allows me to post often. As I settle into my new routines, while maintaining my previous focus on private practice and teaching, I hope to resume frequent postings. Thank you, readers, for your patience. Doctors give pain pills to relieve suffering, avoid phone calls and to be liked by their patients. Many, as described in today’s LA Times article, do not seem to think about the public health hazard of prescription opiates, given to patients who might be abusing them. Oral surgery is a prime example. Many young adults get their wisdom teeth removed, followed by a prescription for 30 opiates, most of which are not necessary for pain relief. Most teenagers can use a Non-steroidal anti-inflammatory agent.Those who need stronger pain relief need one or two pills, not thirty. Then why are there massive amounts of opiates being prescribed? Lot of pain medications means the doctor won’t get called for more medication. This is a bad reason. Worse yet, are those doctors not considering that the patient is drug-seeking? Even before today’s environment where patient satisfaction is seen as a key indicator of physician quality, many doctors get a narcissistic high when patients are grateful, even if they are grateful for medication which they can use to hurt themselves. Gratitude is a seducer and as such, many physicians are vulnerable to losing good judgment in exchange for feeling important. Now that it is exposed that doctors are a key part of the prescription drug abuse problem, there will be better monitoring of a physician’s prescribing practice, and as such, there will be a better tracking system of the great offenders. This might help, but my suggestion is more training in medical school and residencies about how the power to prescribe, means the responsibility to say no, and in so doing, physicians need to learn to tolerate the ensuing rage associated with limit setting. 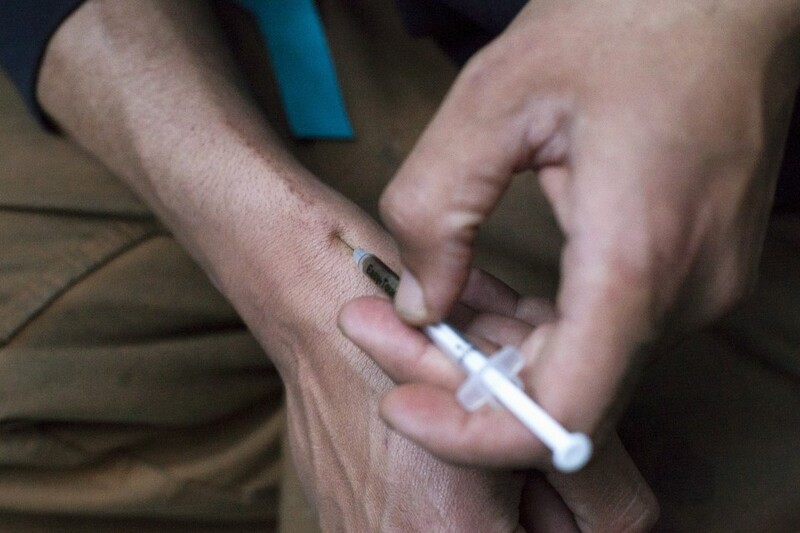 This rage, in today’s world, often means scalding reports on social media sites, and again, physicians need to accept that drug addicts, incensed that they cannot get what they want, can then cause internet distress. This is the world we now live in. Doctors need to rise above. This begins with good training. We have a long way to go. How do we treat addiction? Psychotherapy? Psychopharmacology? Rehabilitation Facilities? Yoga? Meditation? Twelve Step Programs? All of the above? None of the above? There are no answers to these questions, yet with the Affordable Care Act, every plan must include addiction treatment. We, taxpayers, will support treatment for which there are very few outcome measures of success. Am I saying that people with addiction should not get treatment? No, addiction is a symptom of an underlying disorder in one’s mental state, in which one sabotages oneself, and one’s family, and as such, treatment is indicated. At the same time, we need to be honest that although treatment is indicated, the field is in its infancy, and as such, the appropriate intervention is not known. Scientific studies are in progress, but we need to deal with the state of the art, at the moment. My solution is that every patient with self-sabotaging behavior, including addictions, should be evaluated by a psychiatrist and then the psychiatrist can determine the best plan of action. I do not think patients should self-refer to a rehabilitation facility, as this is an intervention that makes sense for some, but not all addicts. I return to the building blocks of good medical care. A good history, an experienced and well-trained clinician, yields our best bet, given the limited science. 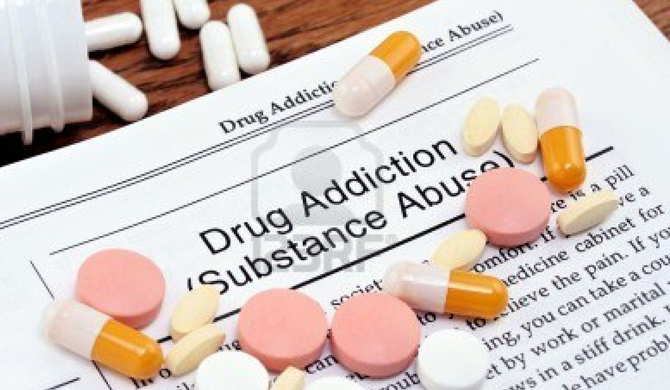 The term “addiction treatment” should be re-framed to go under general psychiatric care, where patients are evaluated for mental distress and then referred on to a treatment program. “Addiction treatment” should not be separated from psychiatric care, in general. This division takes away from patient’s understanding of themselves, which is critical to their recovery. The psychiatrist needs to explain to patients, after the evaluation, his/her best guess as to the nature of his illness and the most appropriate intervention. Calling it “addiction coverage” is like saying all insurance plans should have “chemotherapy coverage”. Addiction coverage should be implied in mental health care. I state the obvious, but apparently, it needs to be said.